This week is Māori Language Week. 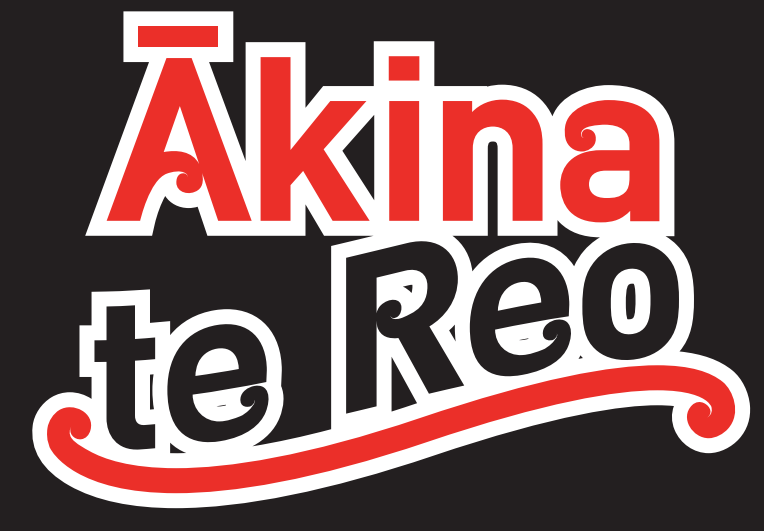 The theme of this year's Te Wiki o Te Reo Māori is ākina te reo – behind you all the way which is about using te reo Māori to support people, to inspire and to cheer on. 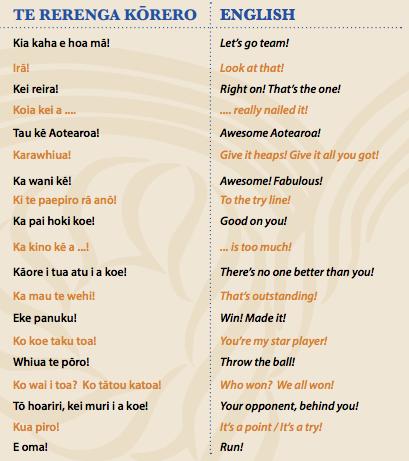 The Māori Language Commission have shared 50 phrases in te reo Māori that are simple to use, even for those with little or no grasp of the language. You might like to try some at home? We already use some of them at school and will be learning some of the others this week, and over the rest of the year. There are plenty of other ways you can celebrate Māori Language Week at home. Here are some ideas to get you started. Make an effort to learn a dozen Māori words before the end of the week. You may choose to label rooms and furniture in your house, or find out the Māori words for your favourite animals. 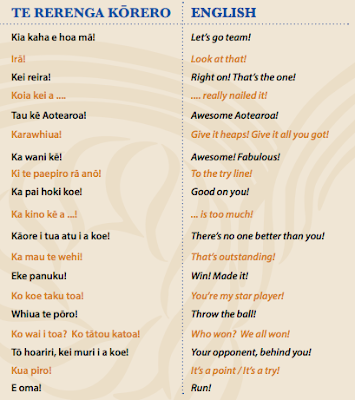 You can get instant translations for almost every word at www.maoridictionary.co.nz.